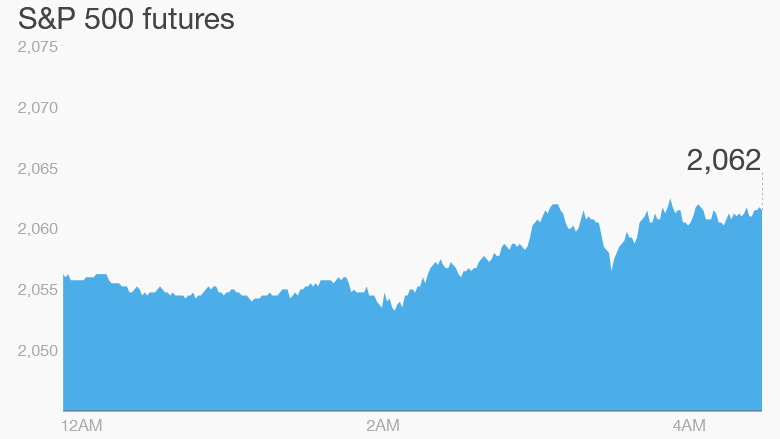 There's a mixed-up mood in the markets this morning as the U.S. jobs report has come through. U.S. stock futures are pointing up but most global stock markets are in the red. 1. Jobs report: The U.S. government released its all-important November jobs report at 8:30 a.m. ET, showing the economy created 211,000 jobs last month, which was slightly better than expected. The unemployment rate stayed steady at 5%. Anything over 200,000 jobs per month is considered healthy for the economy. The November jobs report is the last big economic event before the Federal Reserve will decide whether to raise its key interest rate for the first time in nearly a decade. The Fed is looking to confirm that the economy is continuing to improve before it makes a move. 2. Eyes on OPEC: Some of the largest oil producing nations in the world are sitting down to review their collective production levels on Friday. 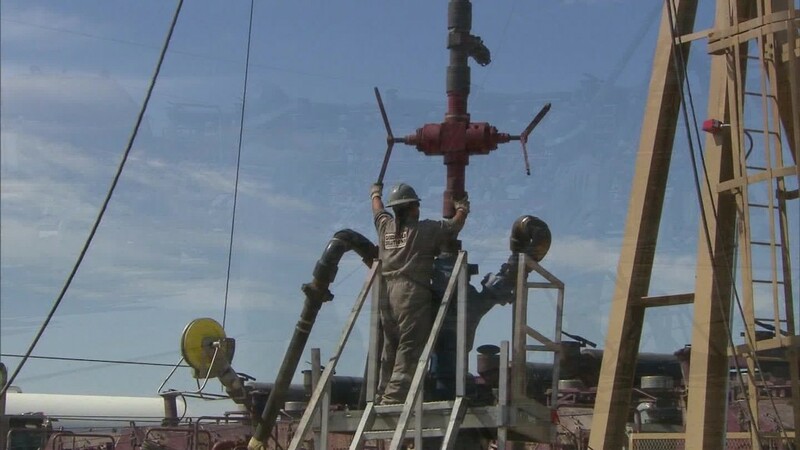 The countries are members of the Organization of the Petroleum Exporting Countries (OPEC), and they have all been suffering as oil prices have fallen due to oversupply in the market. Saudi Arabia -- OPEC's most powerful member -- has been insisting for months that the cartel keep pumping large amounts of oil in what appears to be an effort to squeeze U.S. producers out of the market. Saudi Arabia can afford to sell cheaper oil because it's inexpensive to produce, while other nations like the U.S., Canada and Brazil have very high production costs. Oil prices are currently trading around $41.50 per barrel. 3. Global market moves: European markets are all declining in early trading as investors continue to consider the implications of the European Central Bank's latest move to boost the economy. Investors had expected that the ECB would make dramatic policy moves on Thursday but they were disappointed when the central bank didn't fully deliver. "The ECB delivered what economists broadly expected, but less than the market expected. When will markets learn that central banks are run by economists?" said Paul Donovan, a senior economist at UBS. The euro spiked against all other global currencies after the ECB decision, but it has since come back down a bit and is now trading around $1.09. All Asian markets took a dip as reaction to the ECB rippled around the world. Japan's Nikkei lost more than 2%, while the Shanghai Composite fell 1.7%. 4. Yahoo? : Investors continue to monitor Yahoo (YHOO) after the Wall Street Journal reported that Yahoo's board was hold a series of meetings this week to discuss the company's future. Among the possible plans on the table? Selling Yahoo's core business -- which includes many Yahoo-branded sites as well as Flickr and Tumblr. Yahoo (YHOO) has struggled to turn itself around over the past decade. It has steadily lost ground in the digital ad race to Google (GOOGL) and Facebook (FB).